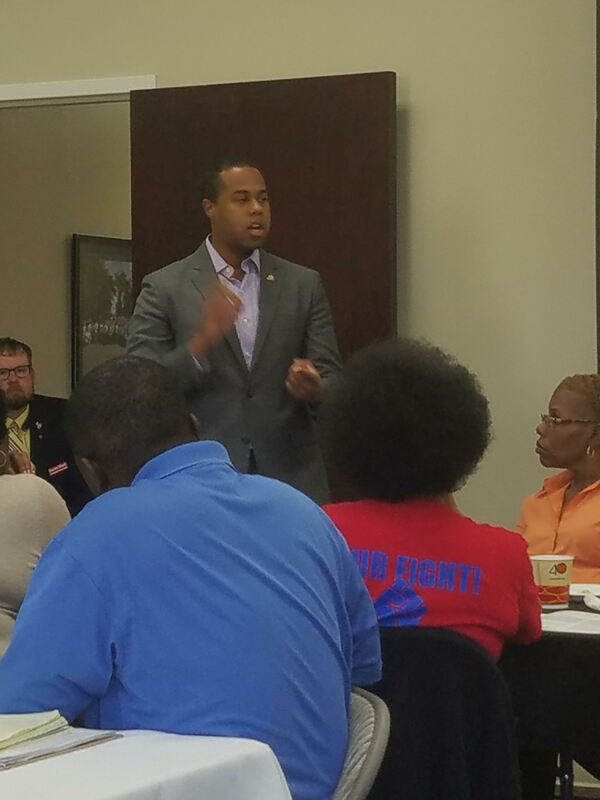 Members of our Legislative Committee attended the NC State AFL-CIO Southern Piedmont Central Labor Council Legislative breakfast hosted by the IBEW. 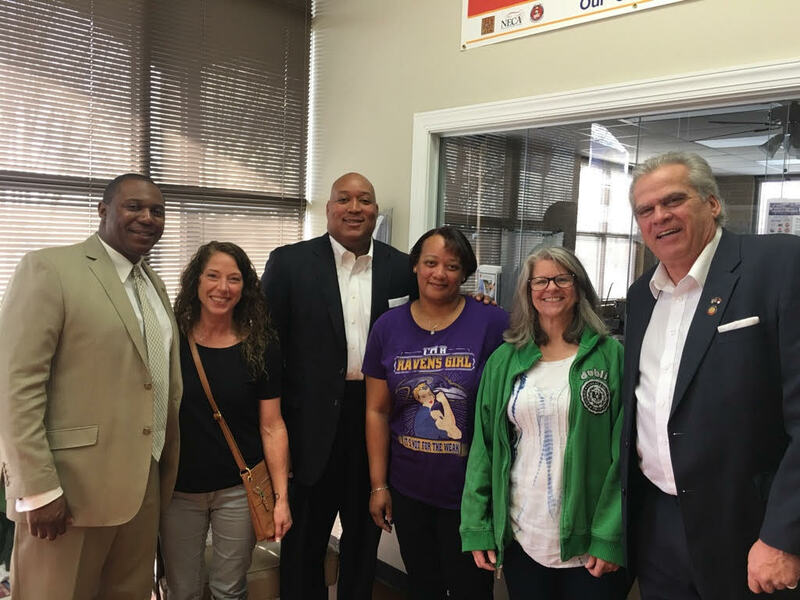 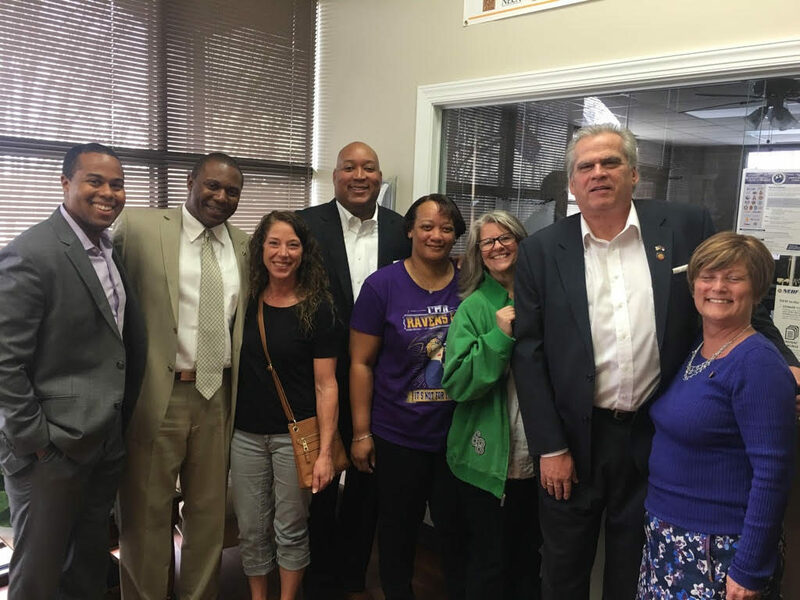 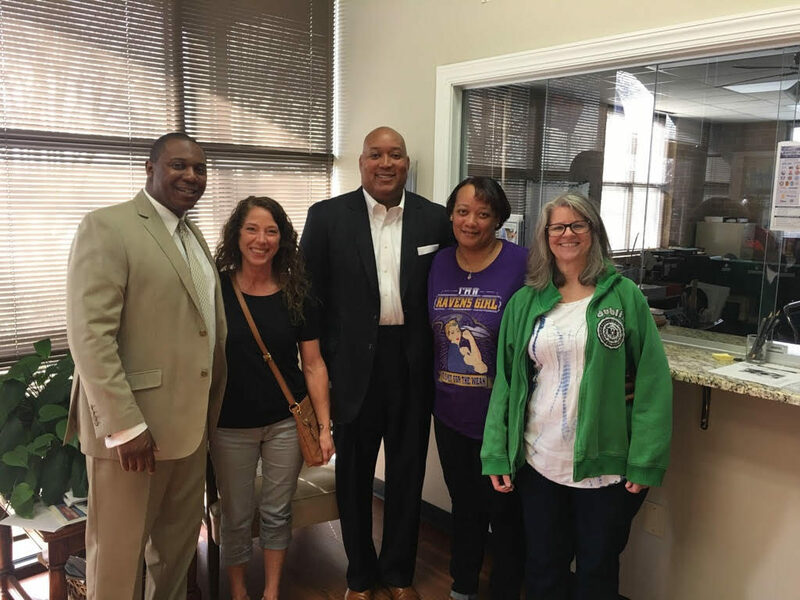 Maureen Kelly, Renae Miller, Charlie Hines and Helena Thornton volunteered their time on Saturday, February 25th to listen and be involved in discussion with invited guests that included Senator Joel Ford and NC House Representatives Chaz Beasley, Mary Belk and John Torbett. 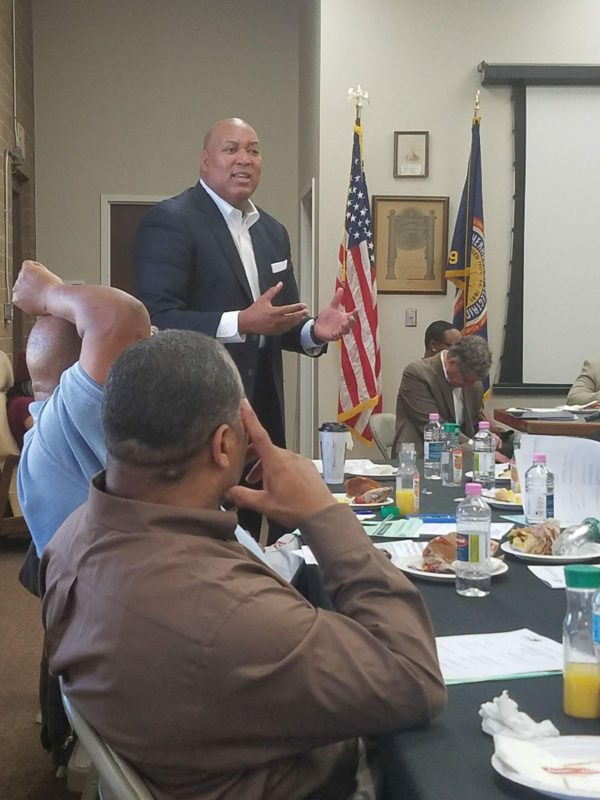 The two main topics of discussion were raising wages within the next 5 years to $15.00 starting minimum and restoring unemployment benefits at were slashed in 2013. 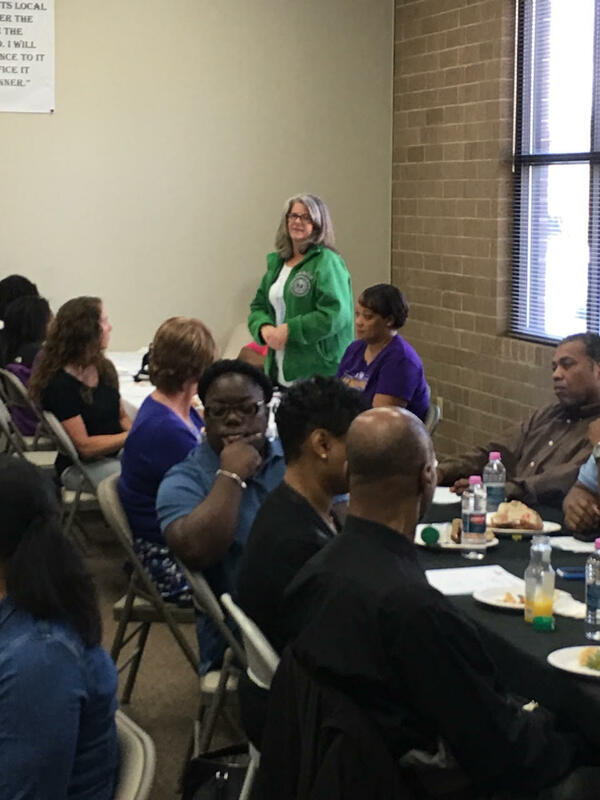 Here are a few pictures from the breakfast.